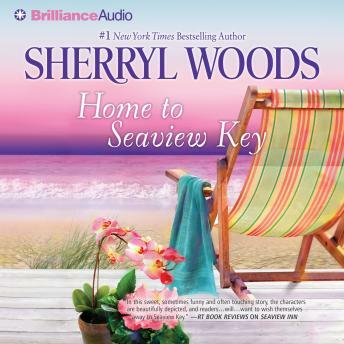 Falling for a handsome stranger on the very morning they meet is hardly what recently divorced Abby Miller planned for her return to Seaview Key. Hoping to mend an old friendship and to give back to the community she loves, Abby's definitely not looking for love. For ex-soldier Seth Landry, Seaview Key seems like the perfect place to heal a broken heart... eventually. And when he rescues a beautiful woman on the beach, his nightmares about the past are eclipsed by daydreams about the future. Neither Abby nor Seth are looking for forever, but powerful love has its own timetable. And taking a chance on the future will test their courage in ways neither of them could possibly have anticipated.